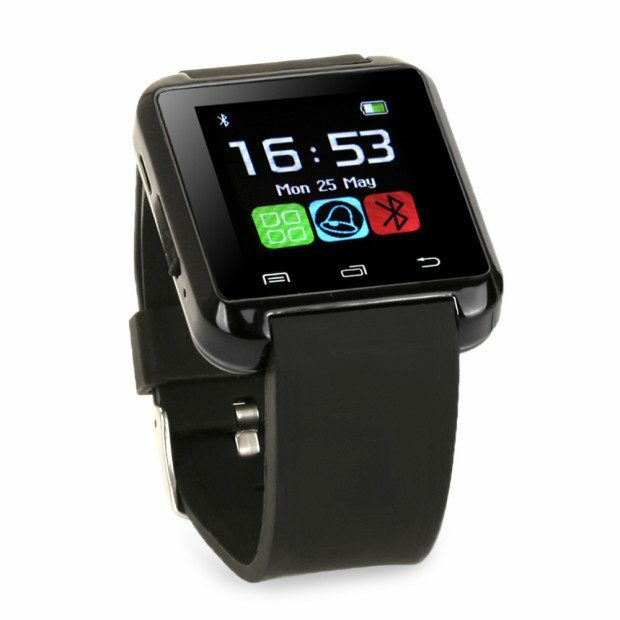 U8 Smartphone Watch Only $19.47! Ships FREE! You are here: Home / Great Deals / U8 Smartphone Watch Only $19.47! Ships FREE! Order the U8 Smartphone Watch for Only $19.47! Ships FREE! Compatible with Apple & Android systems, this smart watch will give you alerts on incoming calls, texts and messages. It also tracks your fitness goals and is a beautiful slim watch!